And if you are reading this, you want to know how to train your body, mind and spirit to do amazing things. Well, you’ve come to the right place, because I have a system that has been working for myself and others for close to 20 years! 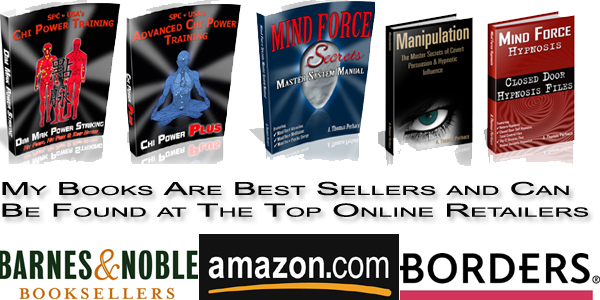 In fact, my methods have done so well, they have been featured in my best selling manual– Mind Force Secrets, Master System Manual. However good those manuals are, I am going to show you my complete system of Esoteric Meditation with my Mind Portal System of Manuals, MP3 Files, Videos and other tools you can use. No other book, course or system, gives you the results this one does. The True Secrets of Meditation: You can learn meditation anywhere, but can you find someone who’s been there and done that? With me you get an “Esoteric Specialist” who has done and taught a lot of weird skills over the years. How to Access The Third Eye: This is one of the things that people want to experience. Some call it enlightenment, I call it recognizing your true spiritual persona. How to Integrate Lucid Dreaming, Remote Viewing & OBE’s: Once you become proficient at these, I’ll show you how to use them both separately as well as together. Truly powerful concepts that very few even know, let alone teach! Why Meditation is the True Equalizer: Those who meditate live longer, healthier and happier lives. When you know you have a tool that instantly relaxes you, you have more confidence and inner power. And that’s not all…You’ll discover ways to stay focused on goals, create powerful affirmations and other wonderful skills..
My main goal with this system was to over-deliver and provide you with very easy to understand, yet simple to apply methods. This is the manual that people have been talking about since I wrote the original Mastery Through Meditation back in 2000. In These audio files, you will find the most detailed instruction ever on how to gain the Internal Power skills you desire…Several hours of instruction insures you the maximum instruction in these esoteric skills. When I wrote “Mastery Through Meditation, I alluded to the concept of Remote Viewing, Astral Projection and Out of Body Experiences. These phenomenon are concepts understood by many that learn a meditative practice…. The question is how many actually become adept at getting these highly advanced techniques to work for them in a real way? After several years, I created an updated version with much more detailed information on how to do Astral Travel, Remote Viewing and other sneaky skills. 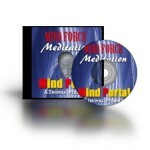 With my book, “Mind Portal”, I show you the next level of techniques to use your energy with. The MP3s go into some of the areas most requested by our clients and customers around the world. Activating the 3rd Eye Center for increased ability to “See” and “Know”. 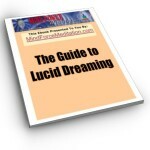 The little known methods of how to control your dreams and become truly “Lucid” in those dreams. A key component to getting the Mind Portal process down is understanding your own personal representational system. In this detailed video & audio file, I show you how to determine which system you are in and how you can use it to do amazing techniques such as Remote Viewing, Astral Projecting & Total Relaxation Techniques. You won’t find a better system anywhere at any price. As you can see, I’m delivering more to you than any other Esoteric Meditation System. I’ll even show you how to set up the files to be recorded with your very own voice for the guided meditation process…I wish I had this when I got stared. Would have saved me a lot of time and effort. Price: $240 Future Value- Included In Your Order Today! 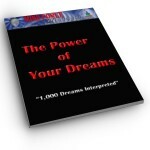 In this manual, you’ll get to see 1,000 dreams interpreted. A truly unique reading experience. “A young girl at a ball stops short in the middle of a dance and cries, bursting into tears. `My father is dead; I have just seen him.’ At that moment her father died. She did not even know he was ill.
“All these things present themselves to us as indicating not physiological operations of one brain acting on another, but psychic actions of spirit upon spirit. We feel that they indicate to us some power unknown. what is going to happen. You’ll also learn several unique “Dream Control” techniques. This is the actual US Governments manual that was used by the famed “Psychic Spies” in many of the most secretive operations, and now you can see under the covers.Since this is a Government document, it is in the “Public Domain”. The key concepts you’ll learn from this is that the government has teams like this set up to retrive intel…The Russians have been doing it for years, now you get to see the US Governments actual documents. Total Value of Close to $400! 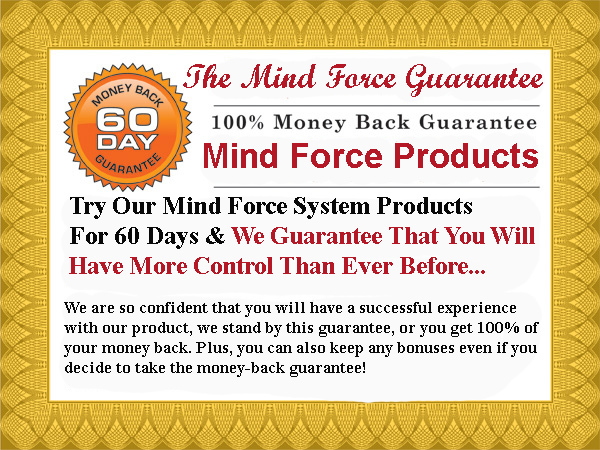 The truth is… Depending on how much time you decide to invest in this system, I can’t guarantee that you’ll be flying around the universe in your astral body in 60 days… for example, if you only do this every “now and then” it might realistically take longer than 60 days. However, what I CAN guarantee is that if you apply these techniques you will definitely be able to get to an increased state of relaxation and start the process of doing some of the more unique techniques like Lucid Dreaming (if that’s your goal). Alright, I want to take any doubts or indecision you might have at this point, out of your head. Seriously, if you don’t take action, you will NEVER improve your body, mind and spirit… You’ll simply continue to struggle for years more with that thought of “what if”. Why not make the decision TODAY to finally learn an exact proven method of success to get your body and mind relaxed and THINK that will actually allow you to enjoy life, while simultaneously giving you more energy and the ability to re-create your life (if you desire). I know what you’re thinking… So how much is this entire package going to cost me, Al? Well, as you can see, the value of this package, including the main Mind Portal System as well as the bonus items, is over $400.00. 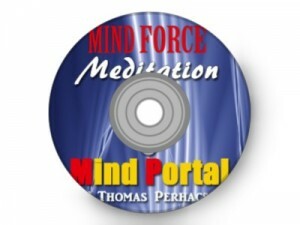 For that reason, I’m offering this entire system, the Mind Portal Manual, The Videos, Audio Files, Bonus Audio Files in addition to the 3 bonuses. This sells every day elsewhere for $119.95, and you can get this now for only $77 total for the entire system! If you think about that in terms of getting these unique abilities that you want in 8 weeks, this comes out to only $1.28 per day for 8 weeks! Come on now… even your morning coffee or tea costs more than $1.28 per day. Don’t delay, because the FREE bonus package valued at $239.95 will only be available for a limited time due to the fact that I’ll probably release it as its own product, so grab this system today. 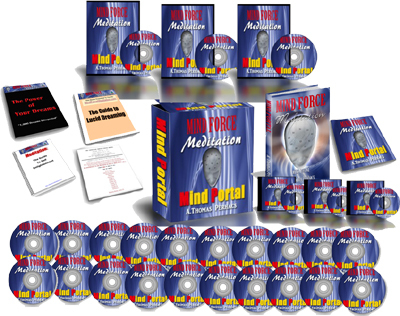 Get started today and claim your Mind Force Meditation: Mind Portal downloadable package, and receive this cutting edge program along with $239.95 worth of FREE bonuses, click the following order button below to go to our secure processing page. If you’re still unsure if “The Mind Portal” System is right for you or have any question, please sign up for our FREE Information above, and we’ll send you additional training files. 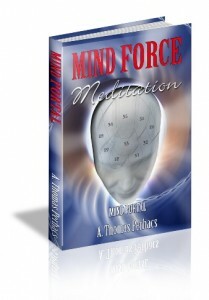 Author, Creator, Visionary of The Mind Force Method & Many Other Books, Systems & Programs. P.S. 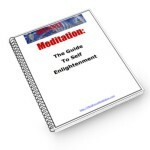 Don’t delay any longer in developing your meditation skills! People that keep putting off their goals rarely ever get around to pursuing them. STOP procrastinating and making LAME excuses for why you aren’t where you want to be in life! Arm yourself with the knowledge TODAY to get the results you want, and then ACT on it! P.P.S. Remember, you are not only getting the entire Mind Portal system, but also the amazing audio and video bonuses. 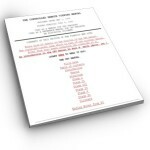 The bonuses alone are valued at $239.95… and you get all of this for the small investment of only $77! 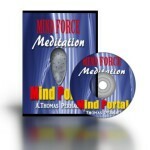 Click here to Claim Your Copy of Mind Portal Now!